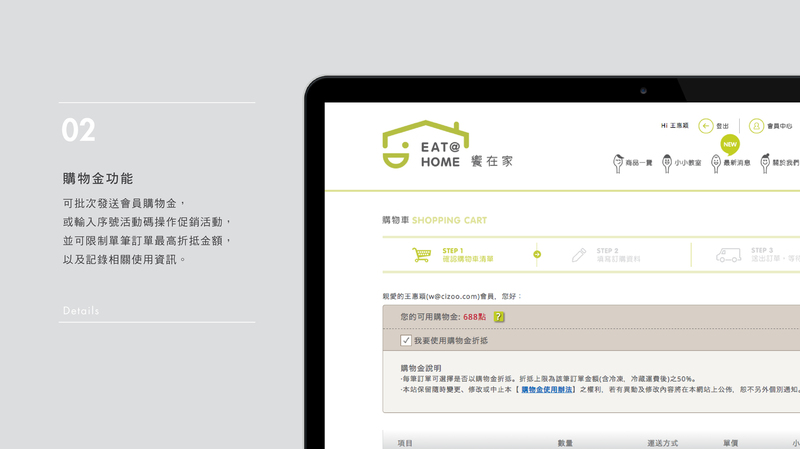 Eat@Home is a brand under the Xiangbin Corp. 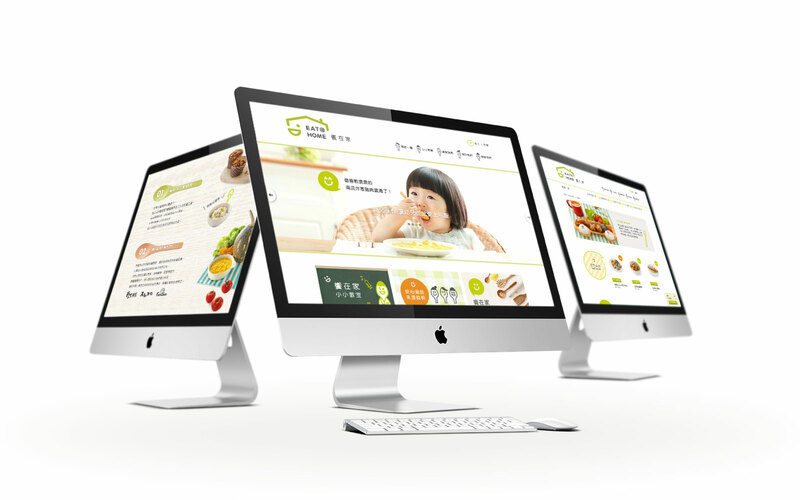 It specializes in ready-to-eat food delivered to homes with babies and young kids. 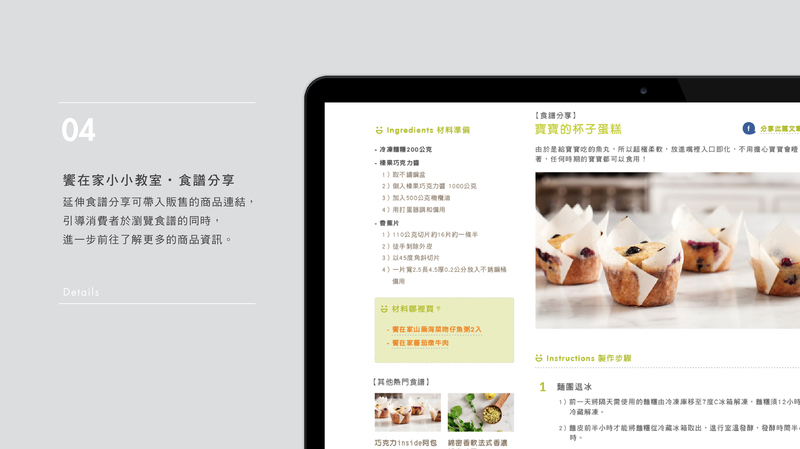 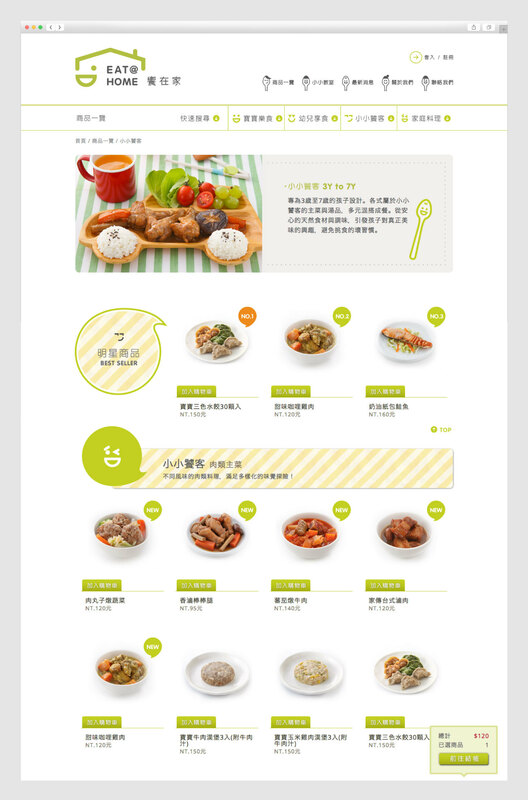 With all of the tasty dishes made with natural ingredients by professional staff, we decided to make the dining table its visual identity and website theme. 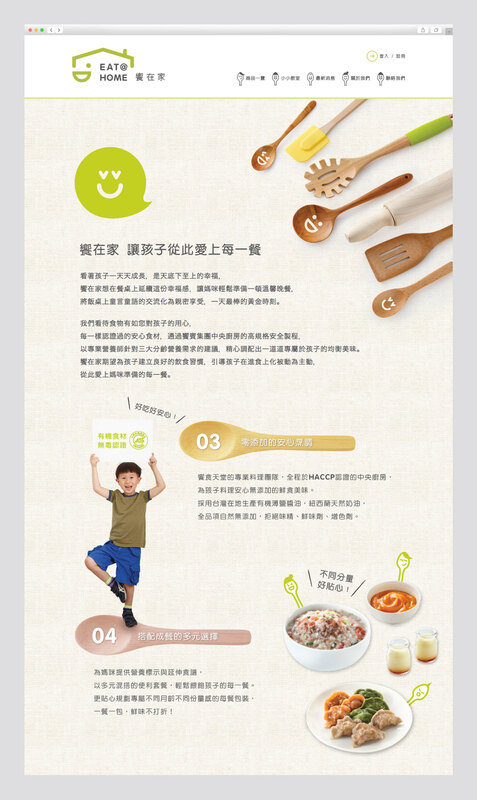 We want to express happiness and warmth, and tell moms that their kids are going to love every meal they offer. 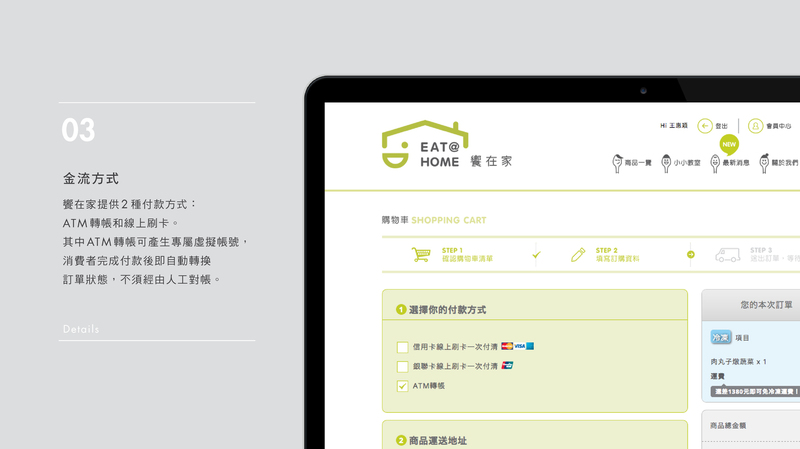 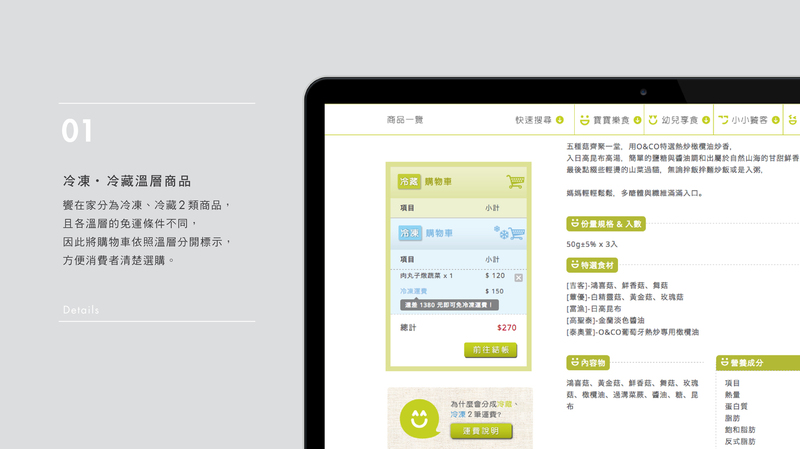 Other than products to buy, Eat@Home’s website lists food nutrients, nutrition tips, and health food recipes. 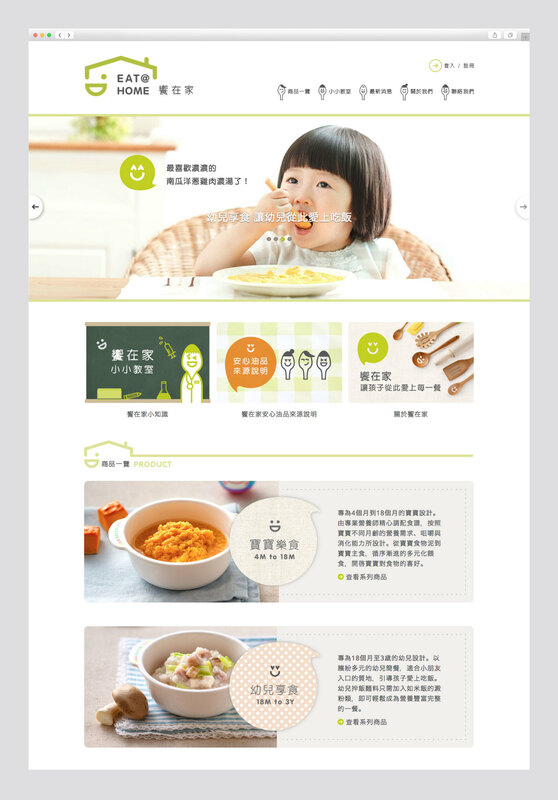 A child’s good eating habit starts with Eat@Home.